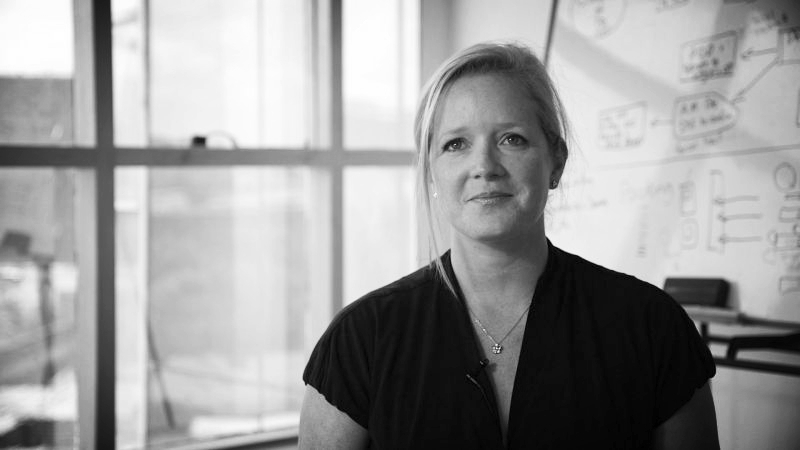 Shannon co-founded Bridge International Academies in 2008 and is the Chief Strategy and Development Officer. Bridge International Academies is the world's largest education innovation company serving the 700 million children whose families live on less than $2 USD per person per day. Shannon is an advocate for children and is dedicated to ensuring that education policy and provision are focused on children and learning outcomes. She is a data-driven designer and leads teams to deliver operational excellence across various industries, from construction to community engagement. She uses her own teaching experience to bring insight to Bridge's fast-growing operations across Kenya, Uganda, Nigeria and India. Shannon is an anthropologist with a BA in Social Studies from Harvard University and a Ph.D. in anthropology from the University of California, Berkley. She has published widely on ecological and economical development, and served as an advisor to multiple international organizations focused on design, development, and sustainable cities around the world.